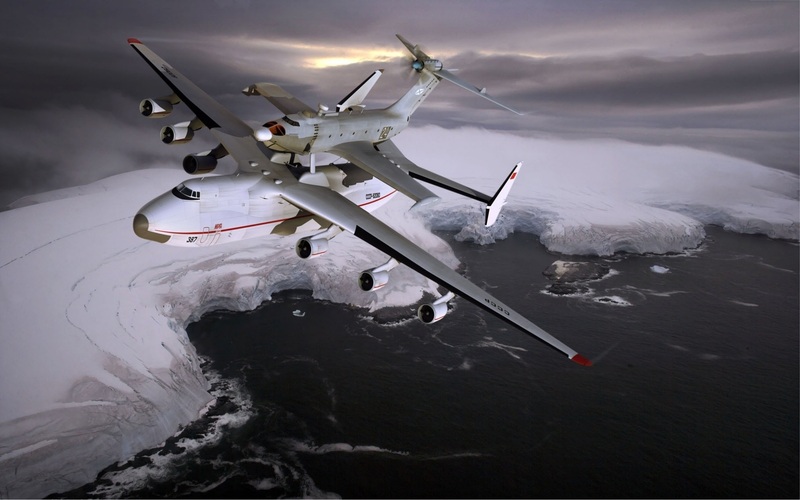 What you know about ground effect vehicle aircrafts? Did you know A-90 aircraft? Its awesome! Second above post... 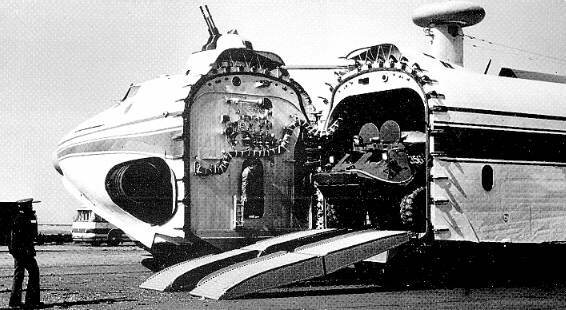 The only time I've ever heard of these is as ekranoplans - I believe the USSR used them as the equivalent of massive marine troop carriers (ever heard of the Caspian Sea Monster?). A pretty fascinating piece of aviation history right there. There is an existing model in Ys but not in this configuration.I wonder if that one can be modified to this configuration? Gunny wrote: There is an existing model in Ys but not in this configuration.I wonder if that one can be modified to this configuration? 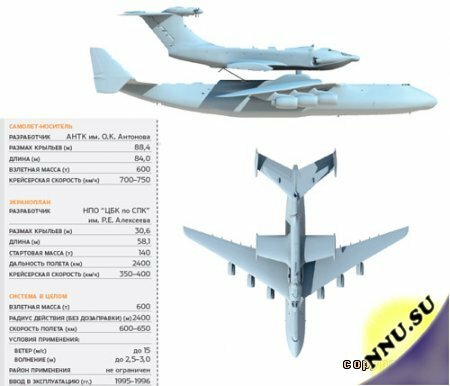 Also, I hope somebody could be interested in amphibious Beriev Be-12 creation.